The Bangkok Wanderers Golf Club is a friendly society comprised of fairly eclectic, sometimes eccentric, individuals living in and around Bangkok. 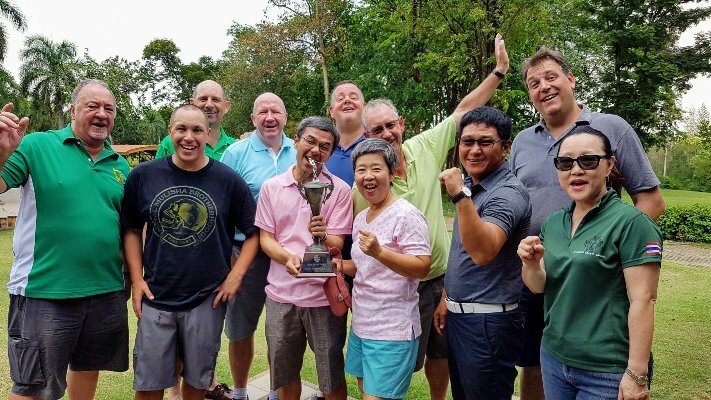 We come together twice a month or so for fun golf tournaments, playing strictly under the rules of the R&A, and during each year wander to some of Thailand’s finest golf courses. Membership is open and a Wanderers handicap will be assessed after submitting cards at three events. Congratulations to Phil Mulligan and John Siena on retaining their trophy at Royal Hills with a 2 day total of 127 (60,67). Runners up were Mark Coombes and Todd Guest(129). 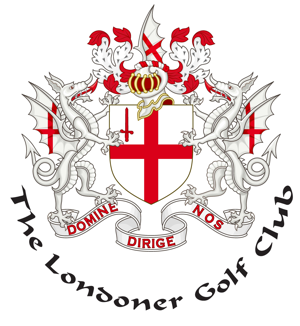 Congratulations to BWGC on defeating Londoners in their Annual Match 20 pts to 12. 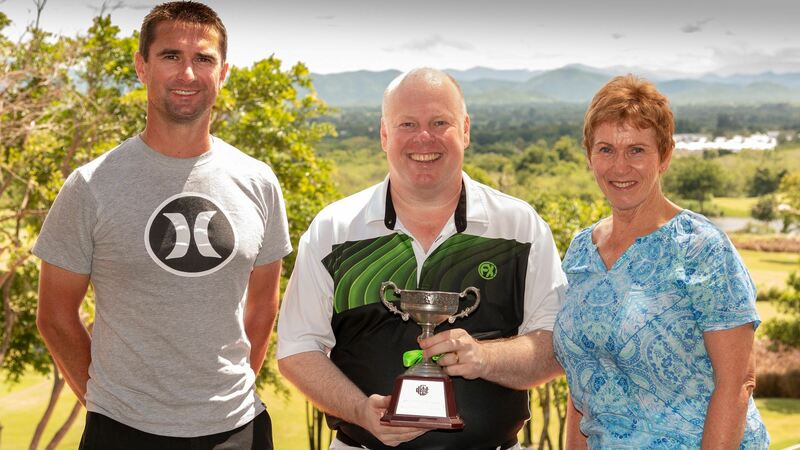 Congratulations to Wanderers in winning the Magpie Putter by a significant margin from the British Club. Bangkok Wanderers © 2019. All Rights Reserved.